Wishing a very Happy Father's Day to all the wonderful men that are a part of our STI family! Pictured above: (left) Jessica Dalton with her Dad, Arthur. (right) Sandra Jenkins with her Dad, Hoppy. 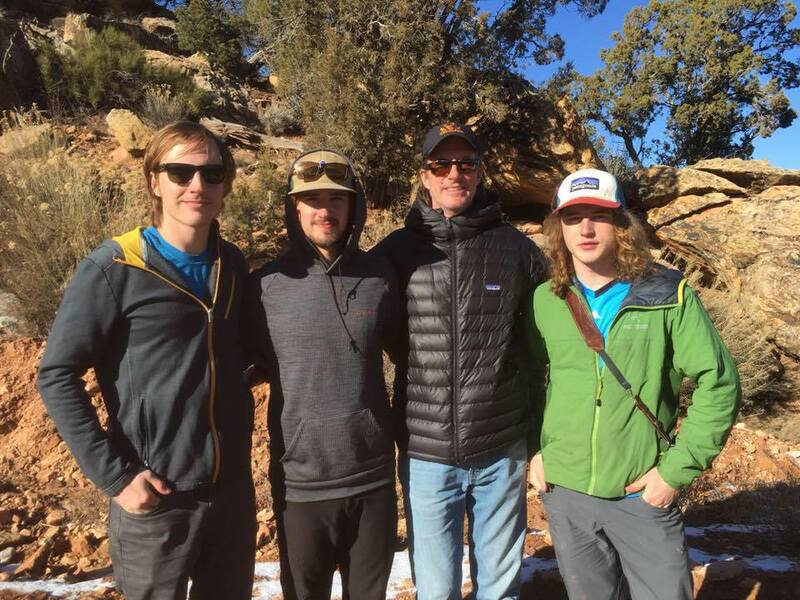 Pictured: (left) Sean Gibbons with his sons, Anderson Gibbons, Reese and David. (right) Tony George with his daughters, Colleen and Emily. Pictured: (left) Jill Harrill with her Dad, Mike. (right) Todd Lavender with his wife, Amy and children, Ben and Addie. 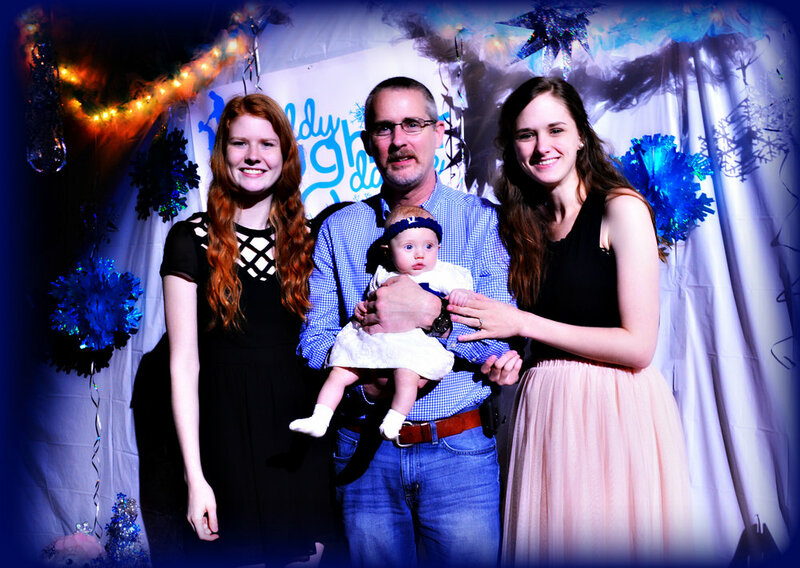 Pictured: (left) Mark Robinson with daughters Callie, Alex and granddaughter, Riley. (right) Josh Roemmich with daughters, Riley and Devan. Pictured: (left) Emily Harry with her Dad, Craig. (right) Yuri Greene with his daughter, Chloe. Pictured: (left) Richard Gursslin with his daughter, Penelope. (right) Ashley Rogers with her Dad, Wayne. Pictured: (left) Sherry Cooke with her Dad, Preston. (right) Greg Hinson with his daughter, Mary Elizabeth Myers.